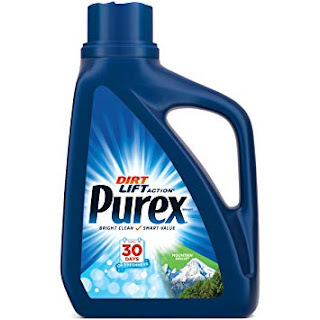 Head over to Coupons.com to print this $0.50/1 Purex Detergent coupon – expires 30 days from printing with a limit of one coupon per transaction. Even better, through September 15th, CVS and Walgreens have Purex laundry detergent on sale for $1.99. Pair the coupon above with the sale for a great deal!